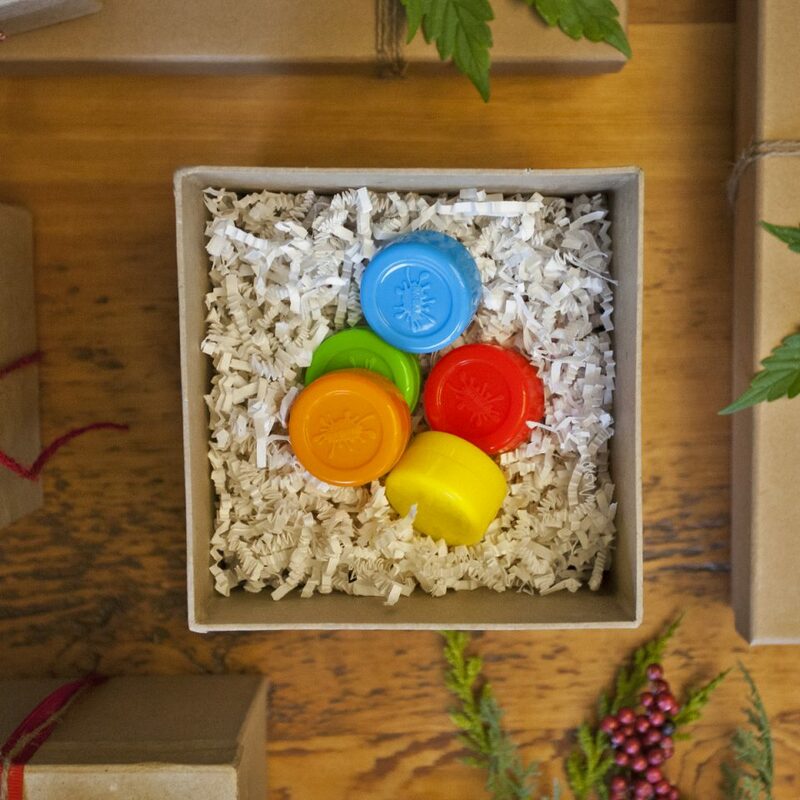 Want to give the medical marijuana patient in your life a holiday to remember? These bubblers, vapes, bongs, pipes, e-rigs, and accessories should do the trick! Vapor quality with the Volcano is unmatched. 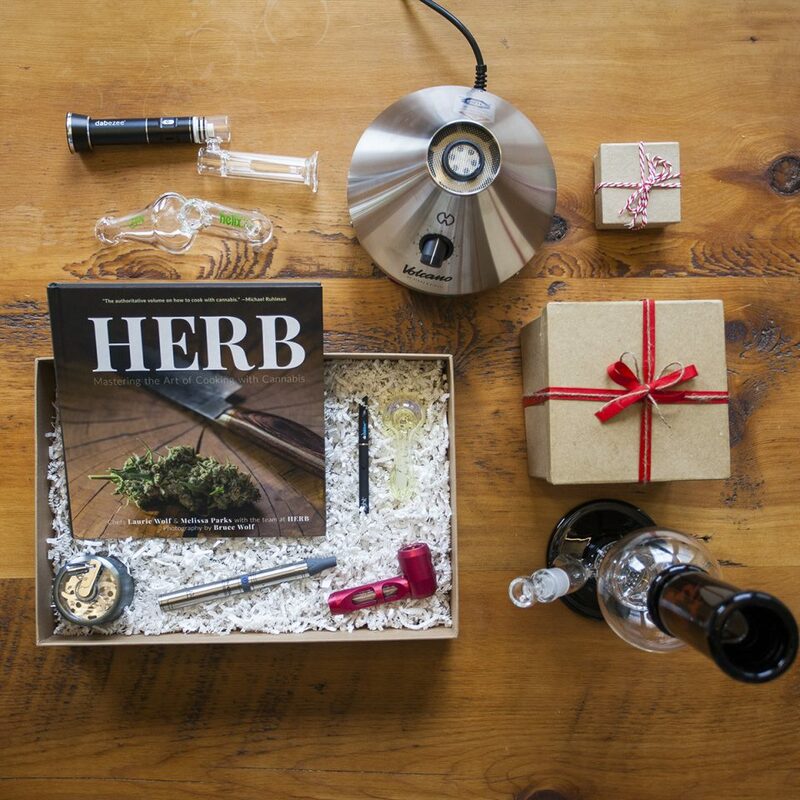 This desktop vaporizer has a huge chamber to fill with your ground herb of choice, and the balloon system helps you get a ton of vapor out of your cannabis. 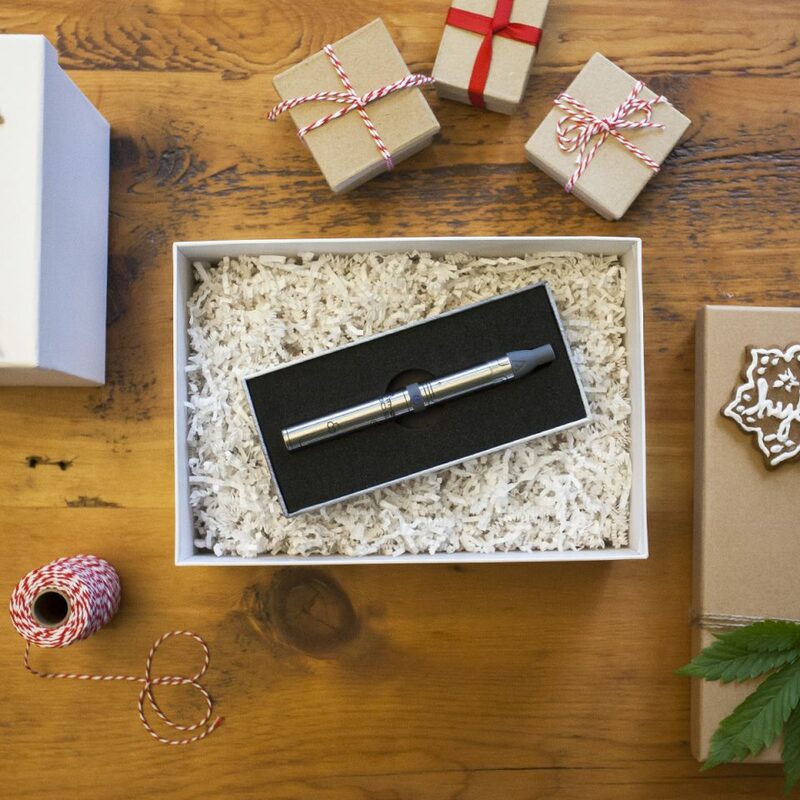 The Silver Surfer Vaporizer delivers reliable vaping performance in an easy-to-use desktop package that features interchangeable covers and parts for a nice touch of personalization. It offers simple-to-read temperature knobs and a quick-heating, ceramic-coated chamber for even heating. This compact yet powerful vape pen is a great affordable option, offering a slim design and smooth vaping performance ground herb. 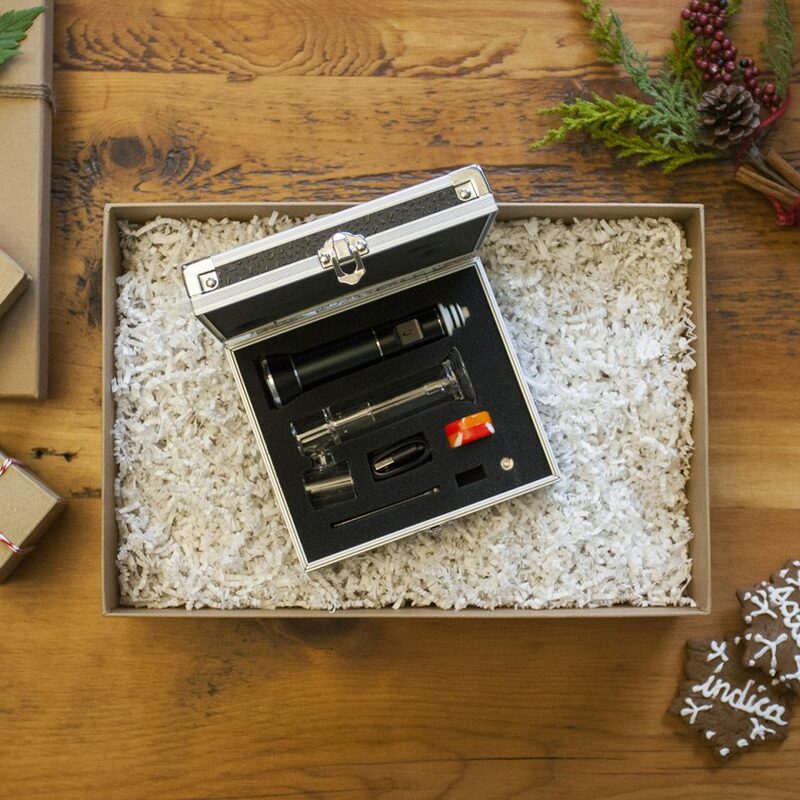 It's the perfect portable vape to have in your pocket, purse, or backpack. 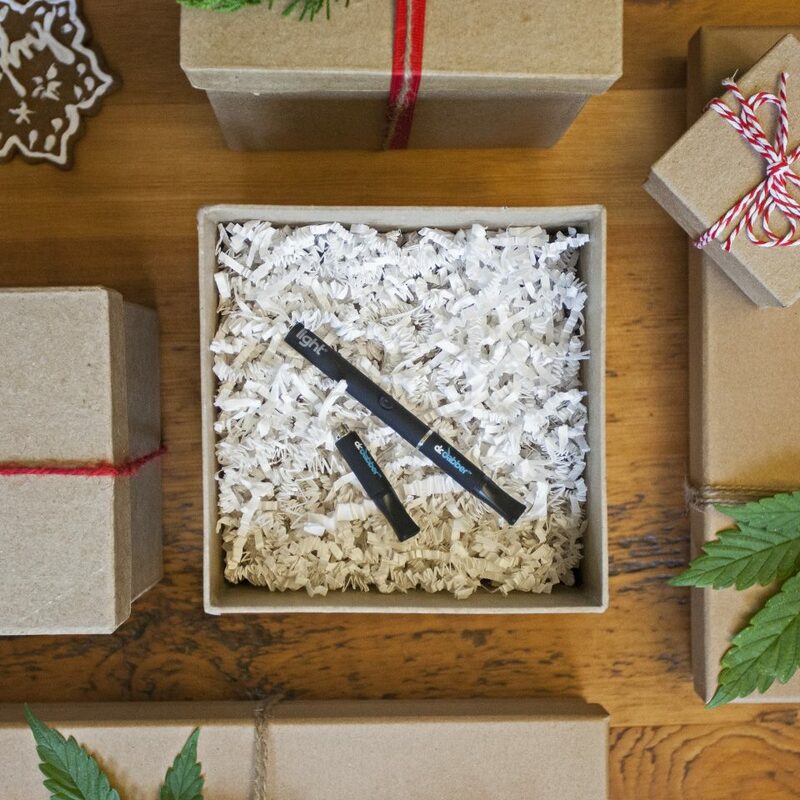 Built for oil and wax concentrates only, the Light Vaporizer Pen features titanium heating technology in order to produce better tasting vapor at lower temperatures. Its extremely slim profile is perfect for discreet yet efficient use. 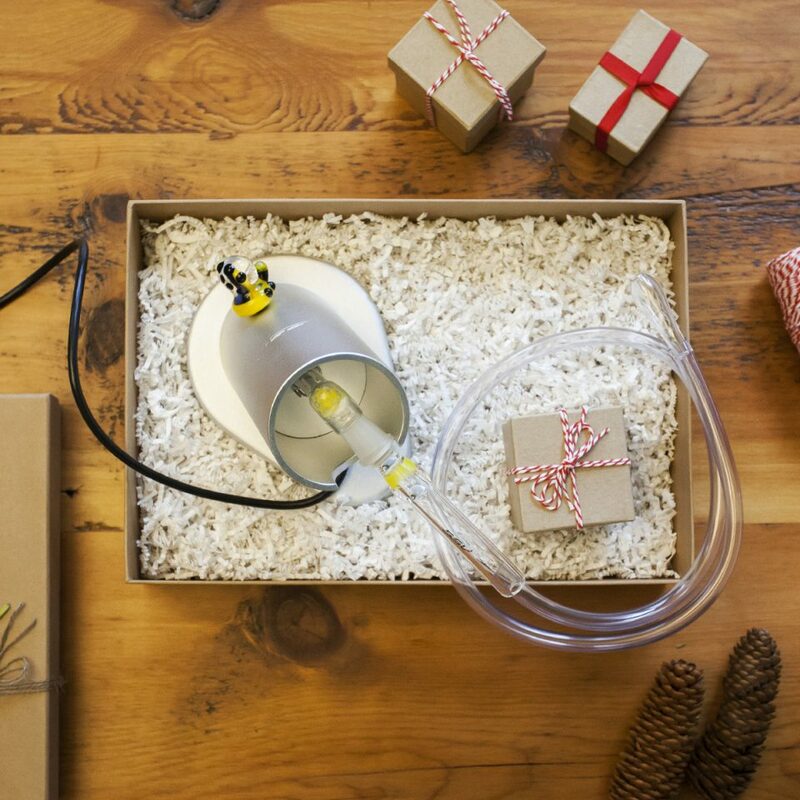 This portable e-rig is compact enough to take anywhere and charges through a USB port. It takes only 30 seconds to heat to your desired temperature, then inhale through a borosilicate glass attachment to get full flavor out of your concentrates. Features a domeless titanium nail and carb cap/dabbing tool. 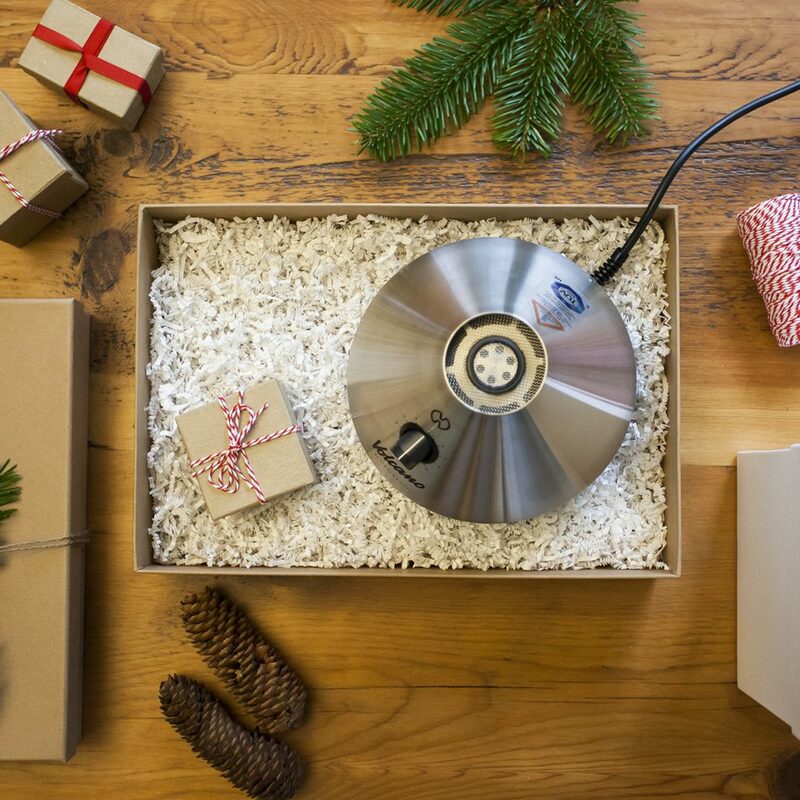 This sturdy stainless steel 4-piece grinder with a rotary crank handle on top of the lid offers effortless grinding. 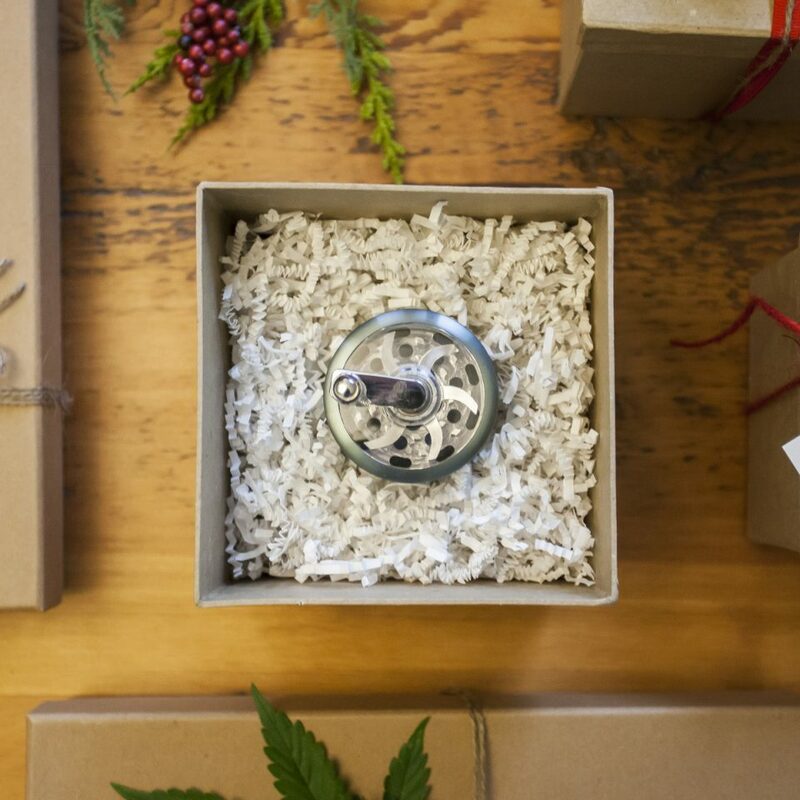 No more twisting and turning thanks to the nifty crank that can help grind your herbs down into the chamber and kief sifter with ease. Available in various colors. The SmellSafe HeadCase from Ryot offers a slightly bigger storage option for small water pipes, bubblers, portable vaporizers, and spoon pipes. 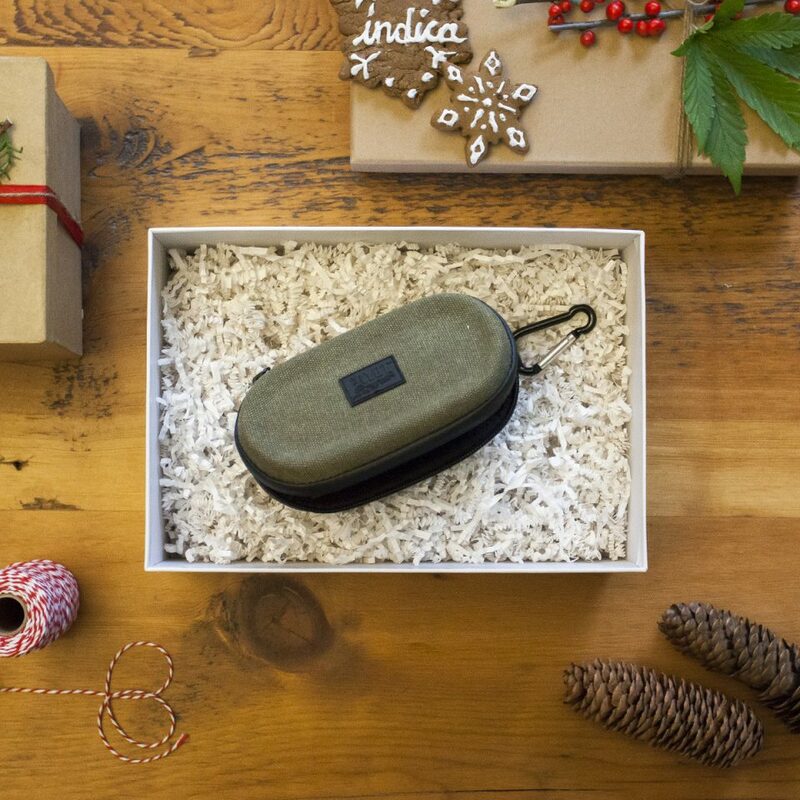 At 6”x2.5”, it can be stowed and kept out sight as well as out of smell thanks to a microscopic carbon enclosure and sturdy, lockable zippers. Step up your cooking game and treat both your brain and your belly with some delicious infused recipes! 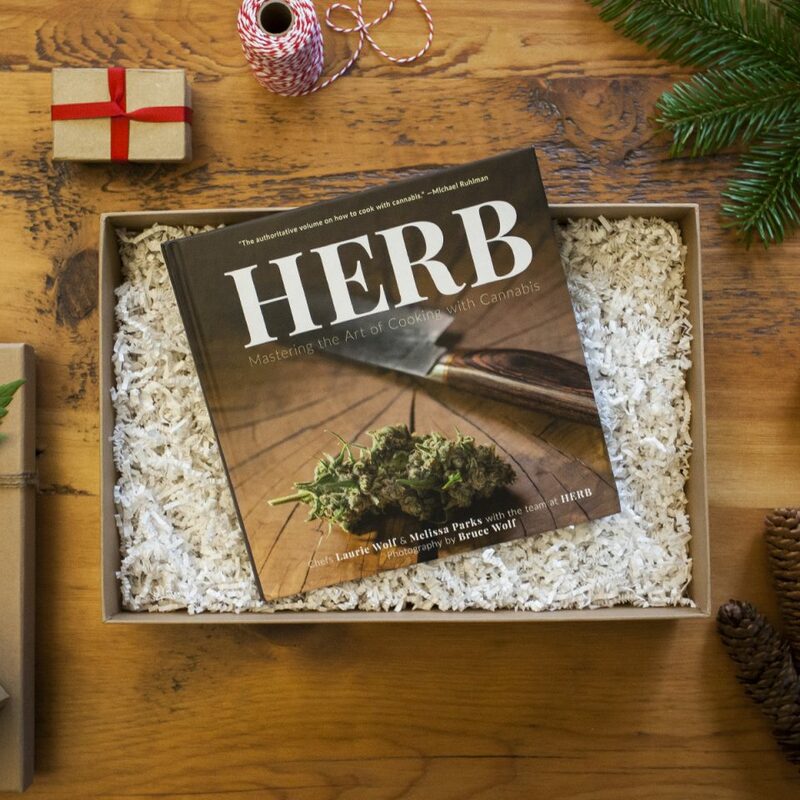 Compiled by real-life chefs Mellisa Parks and Laurie Wolf, 'Herb' comes filled with over 200 pages of beautiful images and recipes for mouthwatering cannabis-infused meals. 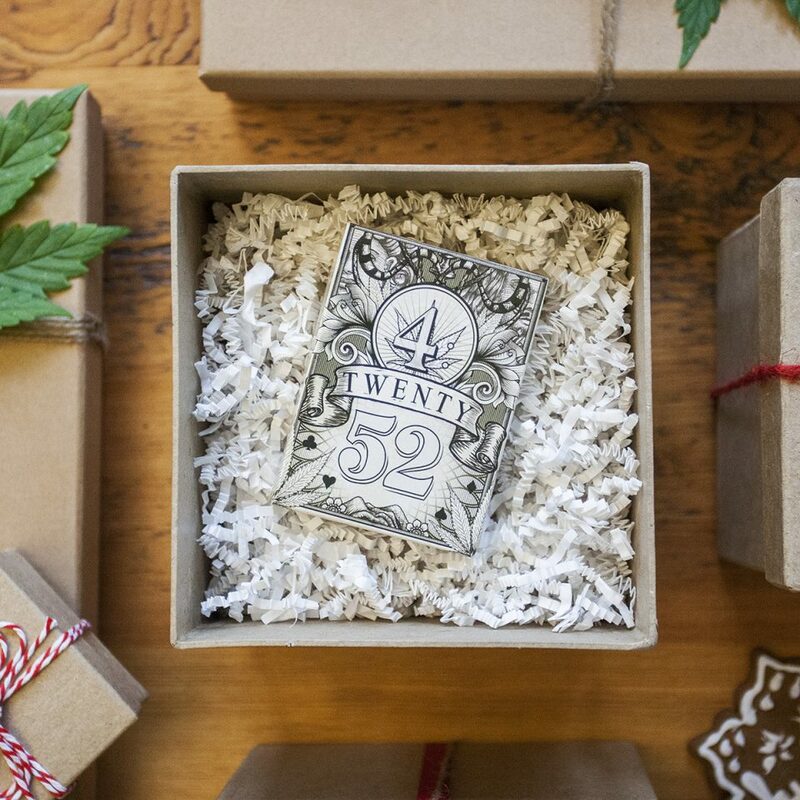 It's your standard 52-card deck with a cannabis-themed design twist, as each card features beautifully illustrated original artwork with a stoner's take on traditional card graphics. The cards and graphics are printed on high-quality paper for a feel that is both playful and sophisticated. 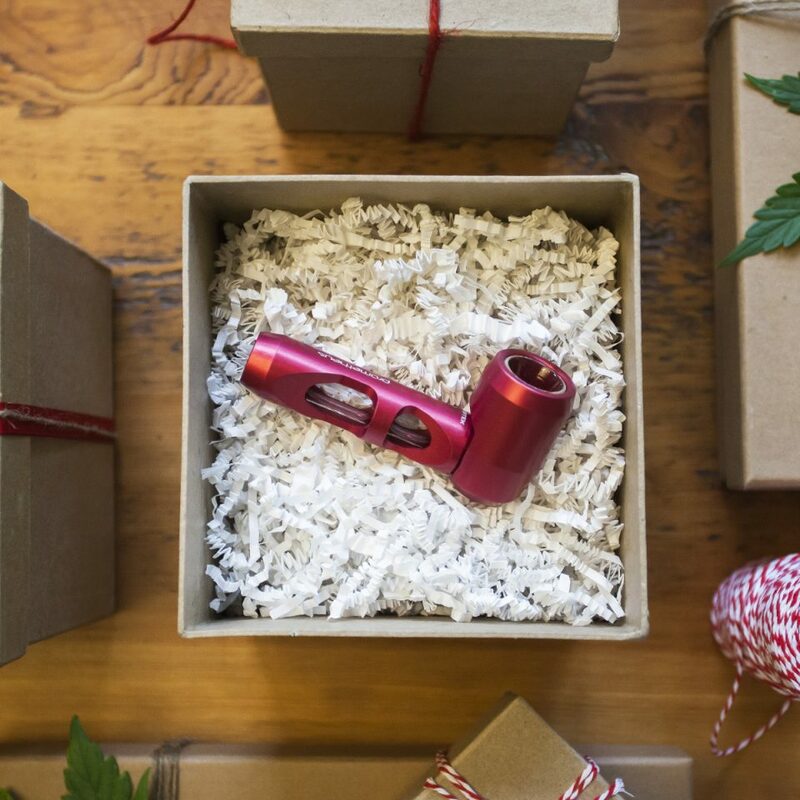 Don’t forget to check out our holiday gift suggestions for newcomers to cannabis, casual cannabis consumers, and advanced marijuana enthusiasts — you might find something that’s on your wish list, too! Happy holidays!